The Praxis Center Mentor program is a volunteer service opportunity for individuals who have had careers as leaders/executives in engineering or physical science ventures or venture capital firms, and who have the training, experience, ability, time and willingness to contribute to the value of Cornell based high technology startups through their Center service. Praxis Center Mentors help create and grow Cornell engineering, digital and physical sciences start-up companies. Mentors help Cornell based startups with technical advice, assist in venture formation, facilitate the Center Application process, advise Center Clients, and report results. Jon Greene has been an active entrepreneur in the energy technology sector since graduating from the Samuel Curtis Johnson Graduate School of Management in 2004. His background is in real estate finance and consulting. He serves as CEO of venture capital-funded Cornell startup Widetronix, which is developing ultra low-power, solid-state sensors for defense, industrial and medical implant applications. Jon has focused his career on partnering with researchers to commercialize early-stage technologies. Prior to joining Widetronix in 2007, he started two energy companies based on Cornell technology and he was the Founding Director of Cornell’s Center for Sustainable Global Enterprise. Previously, Jon managed a $1 billion portfolio of real estate projects for a publically-traded resort company. 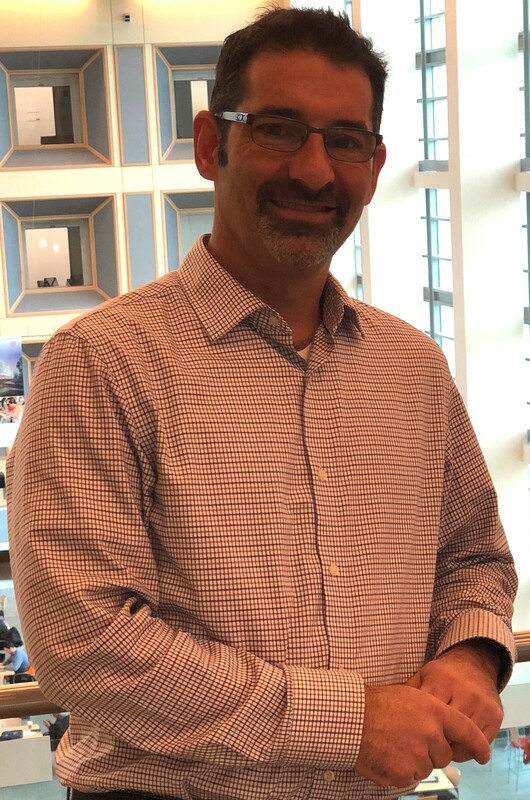 He began his career in management consulting working for Abt Associates Inc. Jon earned an MBA and BS from Cornell University and an MS in Environmental Health and Industrial Hygiene from the University of Michigan School of Public Health. Dr. Mark F. Hurwitz, P.E. Dr. Hurwitz spent 35 years in the filtration and separations market leading product development teams and managing new product portfolios in a wide range of industrial sectors including water, energy, pharmaceutical and food & beverage. He has been in residence at Cornell since 2015 where he has taught new product development and probability and statistics while mentoring start-up companies and consulting. He is an experienced commercial R&D and product development professional with expertise in mechanical and chemical engineering. His extensive management experience includes innovation process development, strategic planning, technical acquisition assessment and intellectual property development. He holds a Bachelor’s degree in Mechanical Engineering from Northwestern University, a Master’s degree in Mechanical and Aerospace Engineering from the University of Rochester and a PhD in Theoretical and Applied Mechanics from Cornell University. He is also is a NY State Licensed Professional Engineer and a named inventor on 12 families of patents. 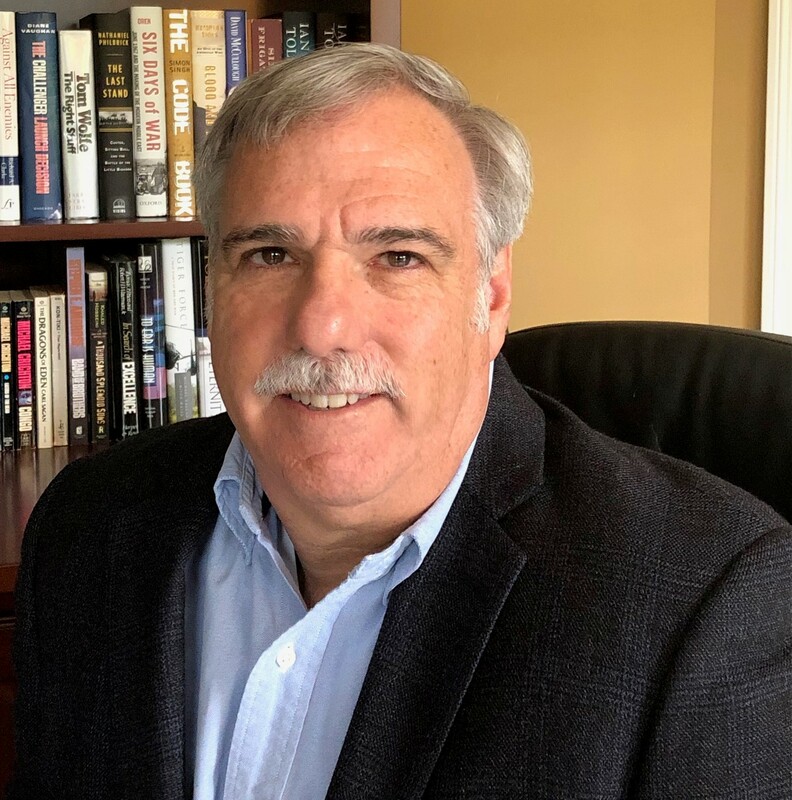 Dr. Kleinwaks recently retired from SRC, Inc as Senior Program Manager, where he was responsible for business development and capture for radar and electronics systems for detection and defeat of unmanned aerial surveillance systems (UAS). 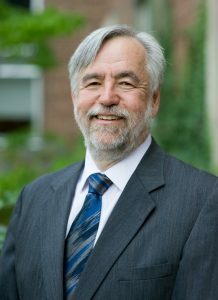 Throughout his career, he has developed new and innovative products across a wide variety of disciplines, including computer system and software design, flight simulation, medical simulation and training, physiologic modelling, and radar systems. He has been engaged in all facets of product development, from initial R&D, strategic planning, financial management, to lifecycle support. Dr. Kleinwaks was the founder of Advanced Medical Simulations, a start-up company focused on the medical simulation and training domain. AMS developed a low cost training system, FetalSim, used by obstetricians and labor and deliver nurses. The technology was later licensed and eventually procured in whole by a larger company in that business segment. Dr. Kleinwaks received his B.S., MEng, and Ph.D. from Cornell University, all in Electrical Engineering. Alex Behfar has over 30 years of experience in the semiconductor industry. He served as MACOM Senior Vice President and Chief Scientist, Photonics, from January 2016 to January 2019. Previously, he served as MACOM Senior Vice President and General Manager, Photonic Solutions, from December 2014 to January 2016. 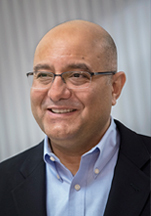 Prior to joining MACOM, in 2000, he founded BinOptics Corporation, a provider of InP lasers for data centers, mobile backhaul, silicon photonics and access networks, and served as the Chairman and Chief Executive Officer of BinOptics from its inception through MACOM’s December 2014 acquisition of BinOptics. Prior to BinOptics, Alex worked at IBM for more than 10 years in various capacities, including Laser Enterprise, where he designed the first commercially viable high-power 830nm and 980nm GaAs-based lasers. Laser Enterprise was later sold by IBM to Uniphase and is now part of II-VI Incorporated. He also served as IBM’s worldwide cross-functional Intellectual Assets Program Manager for optoelectronics and telecommunications. Alex has been awarded over 50 U.S. patents. He holds an M.S. and a Ph.D. in Electrical Engineering from Cornell University and a B.Sc. in Electrical and Electronic Engineering from King’s College, University of London.